Today Amazon announced the launch of a new text messaging feature for Alexa devices. 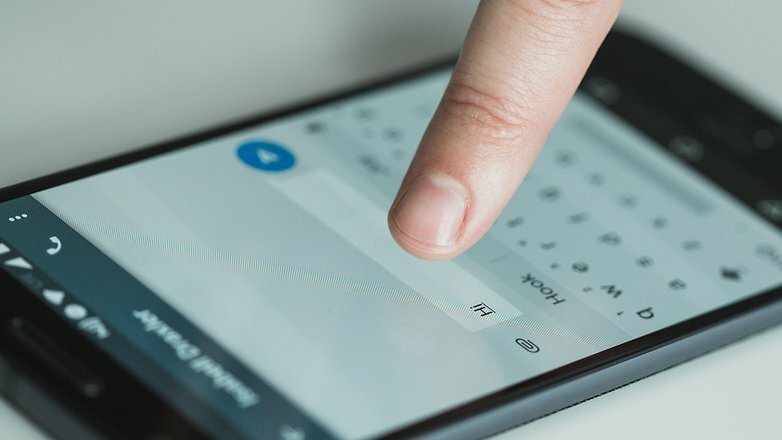 Now you can use your voice to send SMS messages through the assistant, which can route it to your contact as a text. The catch? It’s exclusive to the U.S. (for now), and can only send from Android devices. To start sending SMS messages with Alexa you’ll first need to follow the instructions that appear via a pop-up in the Alexa app on Android. The go to Conversations>Contacts>My Profile then enable the Send SMS feature. The app itself does not send SMS messages, but this will let you send SMS via voice using Alexa. You can then specify if you want to send a text message (typical SMS) or you can ask Alexa to send a generic “message” which will be routed to Alexa devices first, and then SMS only if Alexa devices are not available for that contact. Voice messaging is already popular on apps like WhatsApp, although for some it’s a real nightmare. But it looks like voice assistants might be nudging the smartphone further down the road to obsolescence. Amazon already introduced free calls and messaging between Echo devices last year. Great, but somewhat limited. Now Alexa has expanded its capabilities, though there are still some caveats. For example, you can’t text 911, or participate in group messages using Alexa. SMS via Alexa is also not available to iPhone users because Apple does not allow third parties to use its messaging API. The feature is live today on all Alexa devices in the U.S. that support Alexa calling and messaging, and does not work on third-party devices at the moment. We’re not sure about Amazon’s plans to roll this functionality out internationally, but we’re hoping to see it break outside of the U.S. soon. Are you excited to use this feature? Will sending an SMS with your fingers soon become a thing of the past?